Kutná Hora Surroundings | Průvodcovská služba Kutná Hora p.o. Are you planning on spending a couple of days in Kutná Hora? Here are some tips for interesting sites and locations in its surroundings. 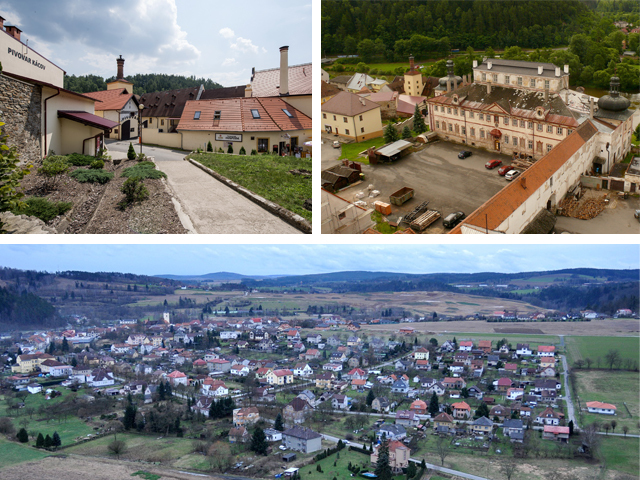 You can visit a wide range of beautiful locations throughout the Central Bohemian region. There is something for everyone. We can also arrange minibuses to transport you to a location of your choice. Buses are available for large groups. Let us know what you need and we will arrange an experience tailored just for you. You can contact us for a non-binding price and service estimate. This alabaster castle, often called “the Czech White House” is renowned for its size and plan view in a shape of a longbow. 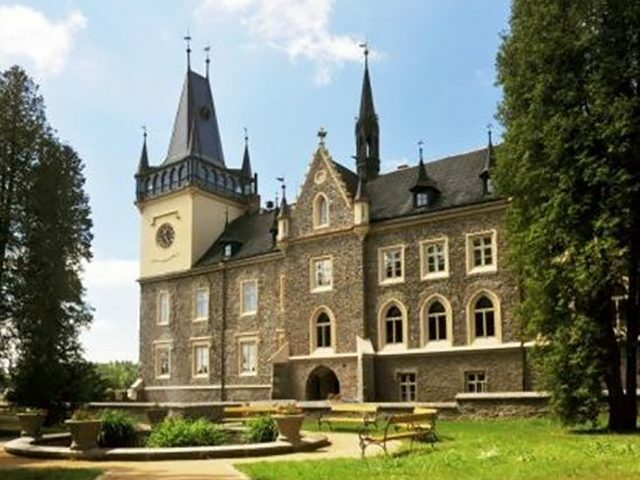 Not far from Kutná Hora, the castle is surrounded by a beautiful park, where you can rest or enjoy a picnic. The National Agriculture Museum resides in the premises of the castle. Apart from prepared tours, you can also participate experience tours. During the summer, visitors have the possibility to see real life fairy tales in the castle and maybe even meet some of the ghosts and princesses. 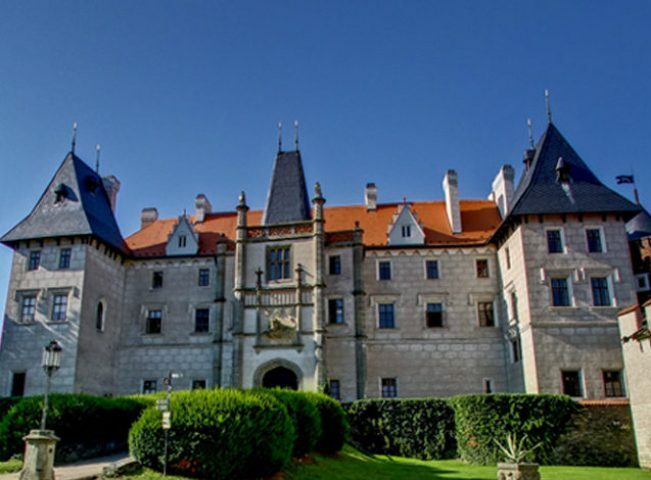 It is also possible to organize company parties or wedding ceremony in the premises of the castle and its surroundings. Wine grapes harvesting, theatre festival, and festival Kefír are only few of the events you can attend. Distance from Kutná Hora: 15 km. 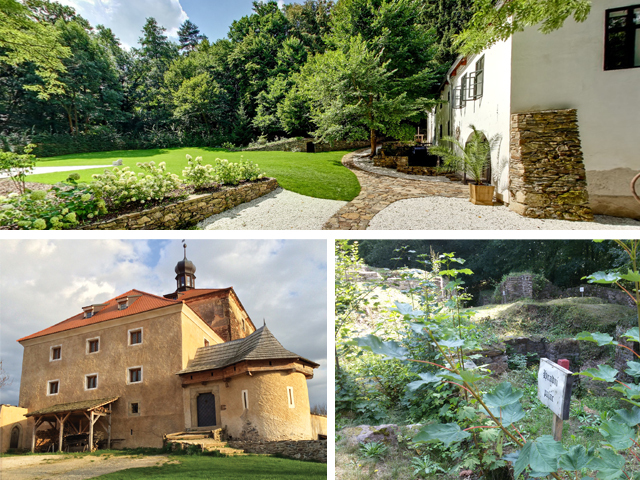 This central bohemian stud farm is world renown. 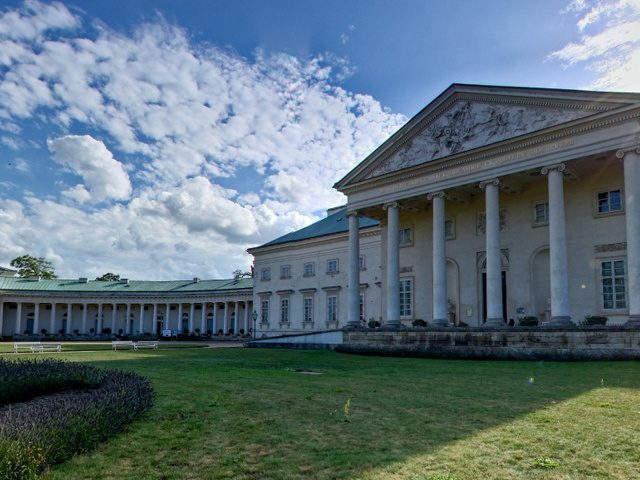 You can visit their permanent exhibitions on the history of horse farming in Kladruby, as well as the castle with period furniture, where the emperor Franz Joseph I. and his wife Elizabeth of Bavaria, nicknamed Sissi ,used to stay. 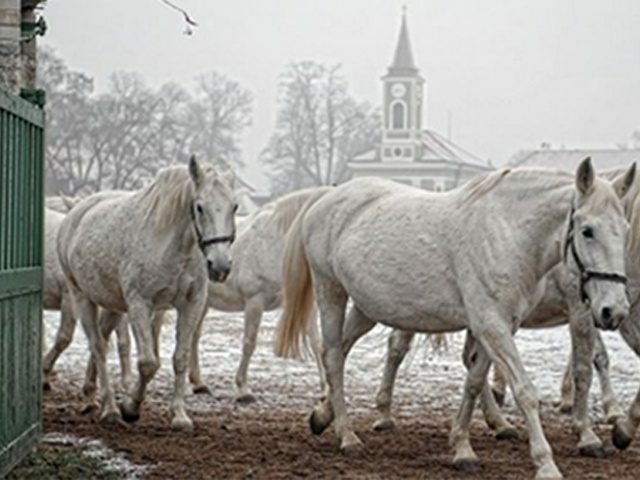 The farm is know for breeding Kladruber horses, the oldest Czech breed, which was declared national eritage in 1995. The history of the farm goes back more than 500 years. Many events take place at the farm during the year. Distance from Kutná Hora: 30 km. This romantic castle in the style of English Neogothic was originally a fortress and was built on a rock above a river. It is possible to visit the castle and its collection of arms and art, the theatre hall originating in the 19th century, the castle kitchen or the underground labyrinth. River Doubrava runs throught the adjacent park. You can stroll throught the gardens and have a picnic there, or you can visit the nearby zoopark, where you can see the famous white deers and other wilde animals. The castle and its surroundings are very popular with filmmakers. Distance from Kutná Hora: 20 km. One of the oldest glassworks in central Europe, established in 1796, Tasice is a very esteemed cultural and technological heritage. The glassworks survived both world wars and the recessions, which threatened its existence. 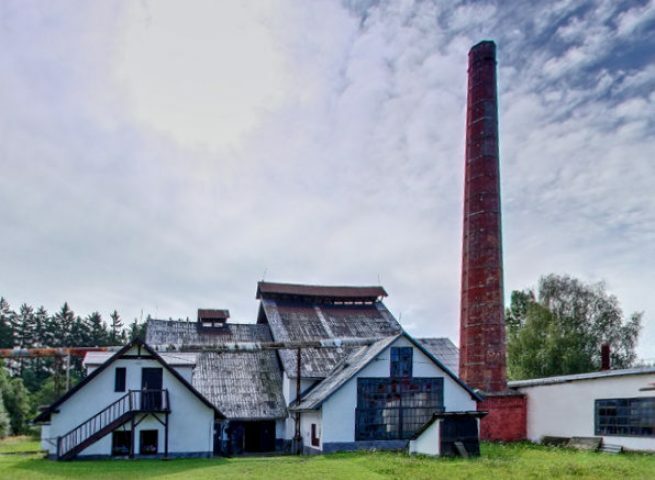 Currently, the locations serves as an open-air folk museum of glass making. You can still buy Czech glass there as souvenirs. If you visit the museum during visitors day, you will be able t try out your own glass making skills. The museum is located approximately 10 km from the town of Ledeč nad Sázavou. Distance from Kutná Hora: 28 km. Enjoy a lovely spa experience. You can benefit from wellness procedures, massages, walks along the collonade, cafés and beautiful hotels in the marvellous spa town of Poděbrady. You can choose from a wide range of activities and procedures, wheter you prefer relaxation, sports or culture. You can spend your day away from Kutná Hora in this beautiful town and visit its collonade, castle and fortress, park, river Elbe or the Museum of film legends. Kácov is famous for its cultural variability. You certainly won’t get bored with its river Sázava, local brewery, castle and many more things to do. You can visit the brewery or the castle. It is possible to sail to Kácov via Sázava river from the town of Český Štenberk. You can use the opportunity to play some golf in the nearby Panorama Golf Resort. Distance from Kutná Hora: 38 km. The owner of the lake Pohan is a famous Chzech fisherman Jakub Vágner. 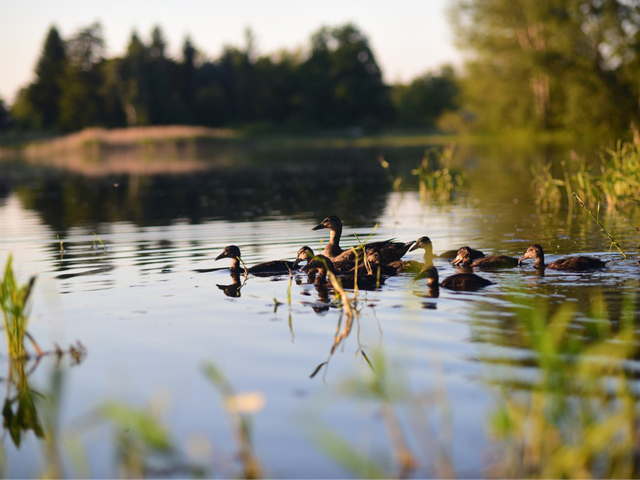 The lake is not far from the village Červené Janovice and it offers much more than just fishing. If you do not own fishing equipment, you can rent some on the spot. Visitors can take their meals in the nearby Hotel Svatý Hubert in the town of Zbraslavice, they can bring their own grill or rent one. Comfort and serenity are typical for this area. A program for kids is organised every year during the European Carp Championship for Juniors. The medieval fortress in Malešov was recently revived by a major reconstruction. It was established in the 14th century. The fortress lasted through the Hussite wars and many more historical events. You can even experience one of them since May 2018. Visitors can visit the Middle Ages for a few hours. The game is planned for specific dates and a reservations is necessary. The ruins of the castle Sion are proof of further historical events. This castle was originally the seat of Jan Roháč z Dubé. Despite the castle having burned down, you can still enjoy its former form, which is marked on guiding signs. Every year, a popular event “The Conquest of Sion” taes place, as well as various running and touristic races. Distance from Kutná Hora: 12 km. It seems like the time stopped in this royal town with a beautiful centre and historical buildings. Plenty to choose from, right? This beet-growing line is the oldest in the country and it lead from the refinery in Kolín to the town of Jestřábí Lhota. It was built in 1894. A short trip by train will please both children and adults. Do not hesitate and enjoy this learning opportunity.Distance from Kutná Hora: 18 km. Plenty to see in this town! First records of this town come from the 11th century. The recently reconstructed medieval castle is surrounded with mystery. You can visit the classical guided tours or pursue some of the other activities. In the premises of the castle, visitors can find a Museum of Dolls, Museum of Shoemaking, Church of the Holy Cross, Chapel of St Joseph and much more. The vast adjacent park calls for a stroll or a picnic. The park also includes an education trail of knight Milota Kolowrat. 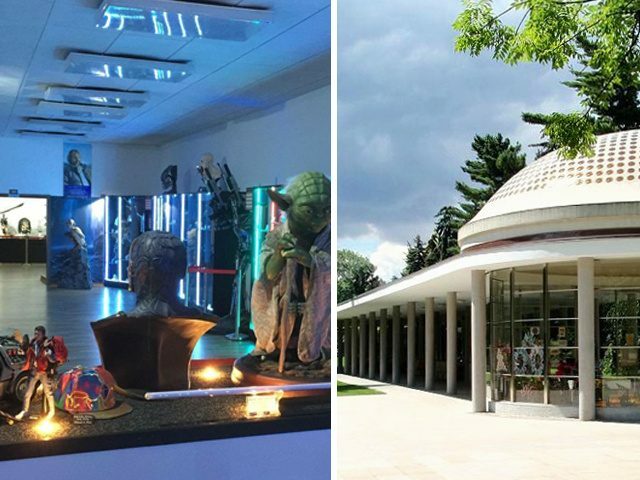 However, you can also visit the marbles park, a recollection of childhood for many. Enjoy the view of the Kutná Hora from the observation tower on Kaňk hill, which houses a great restaurant Havířská bouda, or fly over the region with sightseeing flights in Zbraslavice and then visit the local brewery. Or maybe admire the view from the observation tower in Bohdaneč and then try out the local restaurant in the hotel Agnes, which uses products from an ecofarm in Zelená Bohdaneč. Let’s start in the Town Brewery of Kutná Hora, which was reopened after a eight years braek. See for yourself how the bier taste after their resurection. 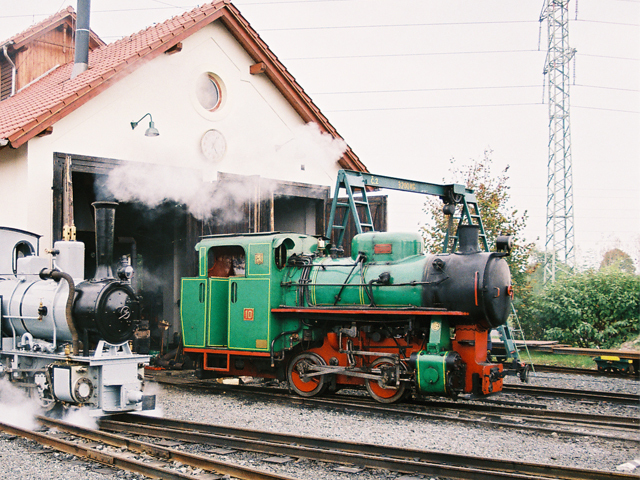 You can then continue to the breweries in Malešov, Zbraslavice and Kácov.